I developed this class to focus on living as an empath on a spiritual path. There are lots of empaths in the world who are learning how to thrive in life, not all of them consider themselves spiritual but I do. I have been studying spirituality my entire life. It was natural when I discovered I was an empath 14 years ago for me to approach my healing and engagement in life from this perspective. And now, I want to share what I have learned with you and invite you to share what you have learned as well. There is no one spiritual path and I encourage everyone to follow their divine truth. 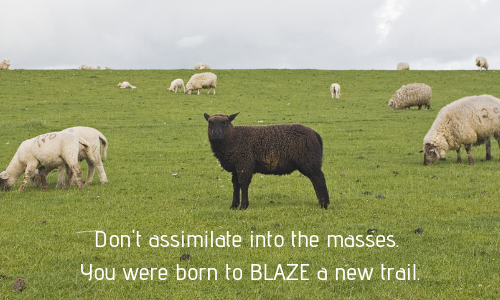 Before I discovered I was an empath, I always felt different from other people. It seemed like my instincts and natural ways of being didn’t make sense in the community I grew up in. I would wish for a rulebook and complain that my friends seemed to have this mysterious rulebook that I longed to own. Their behavior seemed to be in line with expectation and I simply felt awkward. I now know that I am far from alone in my experience. Every empath I have ever met has expressed some version of this story to me. Through maturity, healing, education, and a great deal of research. 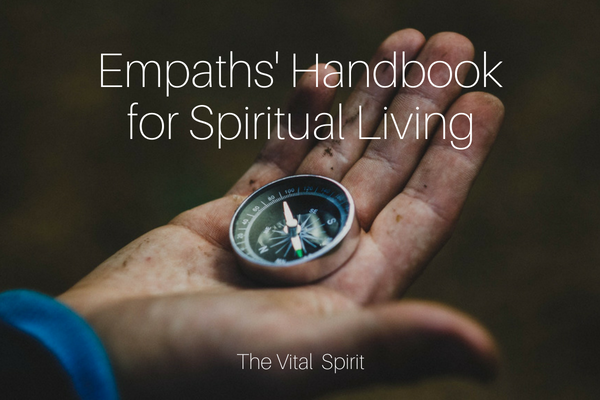 I have developed some guidelines, tools, and philosophies for living as an empath that have served me well. Sunday, January 13th at 6:30 pm – 8:30 pm, 4 weeks long. Cost is $350. The format will be part teaching and part discussion and sharing of our own journey. There will be exercises and group healings. I am intentionally keeping the planning light and letting group and our guides dictate the weekly schedule. It will be shaped by the participants and focus on what the group needs most. Join me on January 13, 20, 27, and February 3 from 6:30 pm – 8:30 pm in Portland, Oregon. $350 for the series. Register by January 5th and get a 45-minute session with Laura, to be scheduled anytime before March 1st.